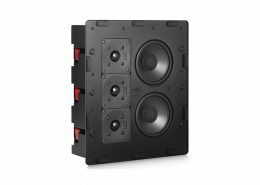 This award winning design is the In-Wall equivalent of M&K Sound’s S150 Series used on a daily basis as the preferred monitoring tool in hundreds of professional film and music recording studios around the world and in thousands of serious home entertainment systems. 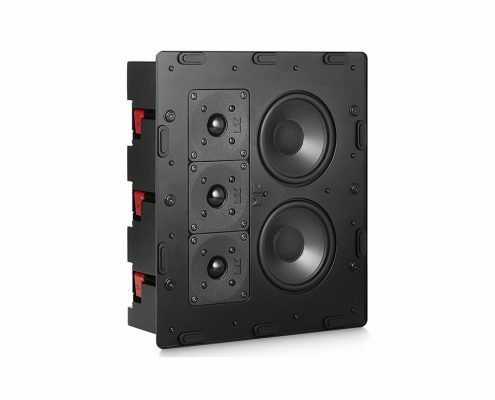 Can there be any better choice than the speakers on which your favorite movies and music were actually created? It doesn’t take many seconds to discover that this is very groovy and, above all, serious. 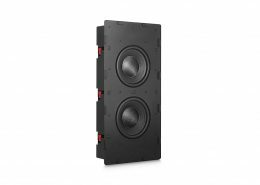 The M&K Sound Frameless Architectural In-Wall loudspeaker range consists of open bafﬂe designs as well as sealed box versions of the brand’s popular satellite and on-wall models to provide wide ﬂexibility in terms of applications and acoustic preferences. The series maintains the sonic integrity that has made M&K Sound a legend for over four decades. 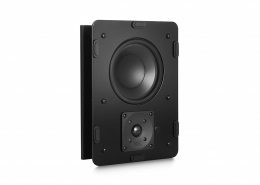 Unlike other In-Wall makers, M&K Sound employs the exact same drivers and crossover technologies found in our acclaimed professional and consumer reference monitors to deliver consistent sound coverage throughout the room for superior imaging in stereo and surround, even when the speakers are ftted in the ceiling. 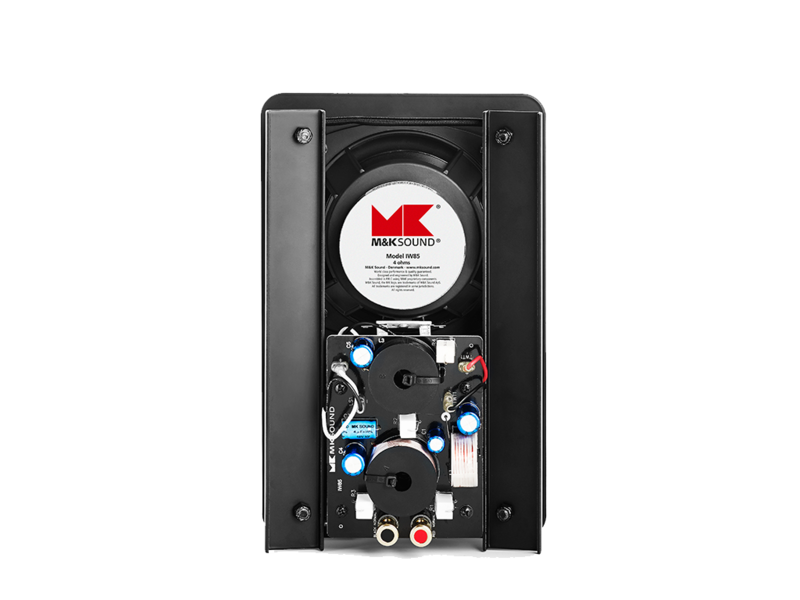 M&K Sound drive units represent the culmination of decades of intensely focused transducer innovation. 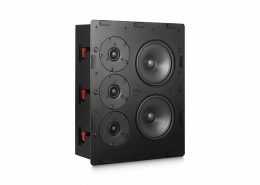 The ambitious goal of the latest M&K Sound Architectural In-Wall range has been to counterbalance the inevitable acoustic consequences of reducing internal volume to 20 – 30% of a normal cabinet, while preserving the celebrated neutrality, realism and musicality that are the signature of M&K Sound. 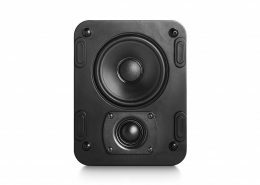 This level of tonal consistency and timbre matching offers unique ﬂexibility and the opportunity to mix and match speakers from across the entire M&K Sound line-up. 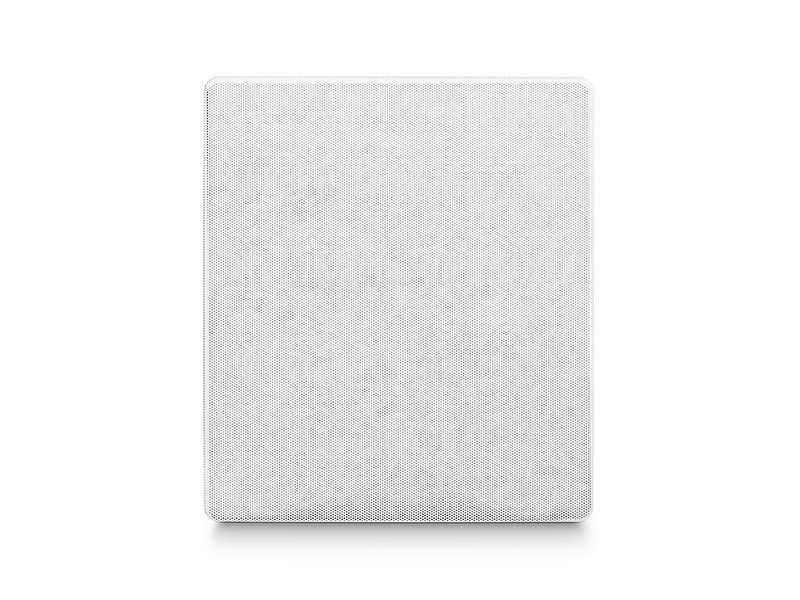 The materials, acoustic properties, assembly and volume of every M&K Sound sealed box are all known factors during system design, so that the construction of the wall, the type of materials inside the wall and the volume of air behind the speaker all have no impact on final performance. 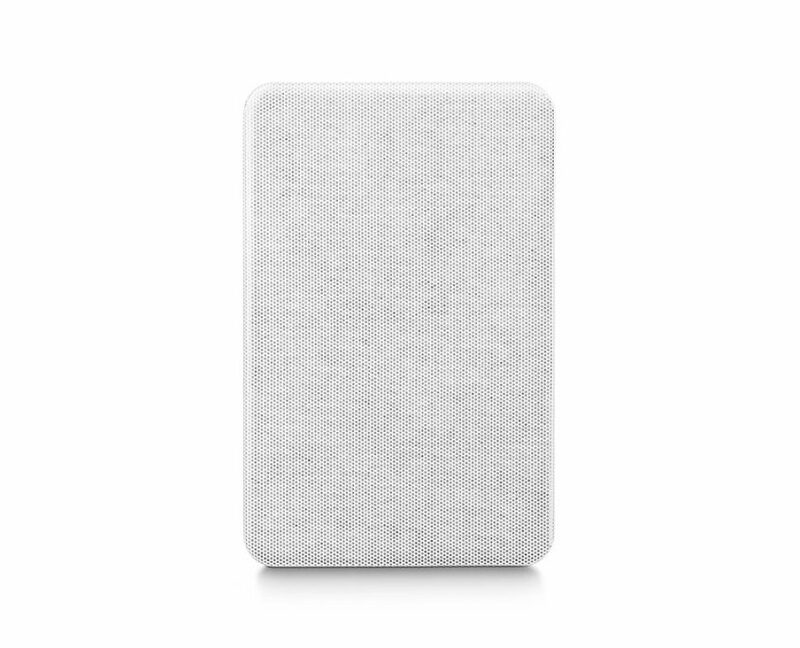 It is this extreme level of control over the interaction of speaker and wall that makes it possible for M&K Sound to offer designer-friendly, invisible installation at no sacrifce in ultimate performance. 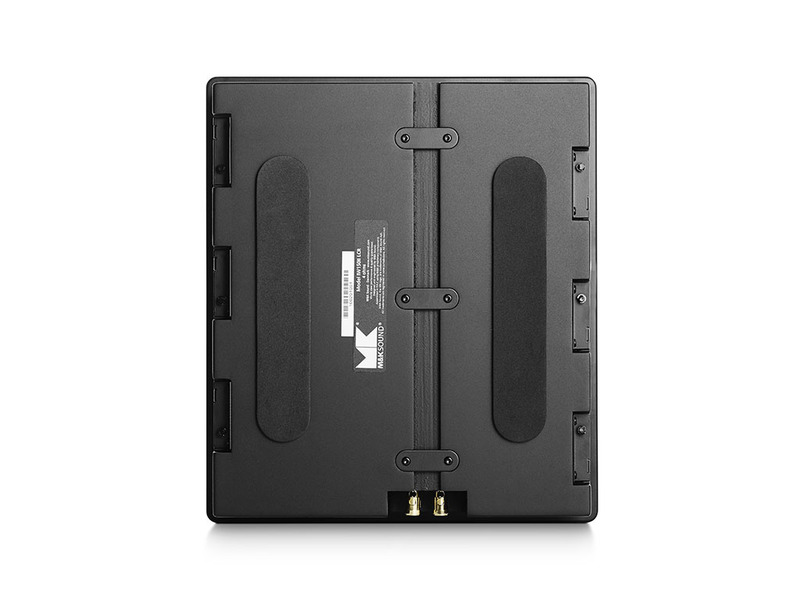 M&K Sound back boxes of 18mm MDF are painted with black structure polyurethane lacquer for moisture resistant sealed surfaces. 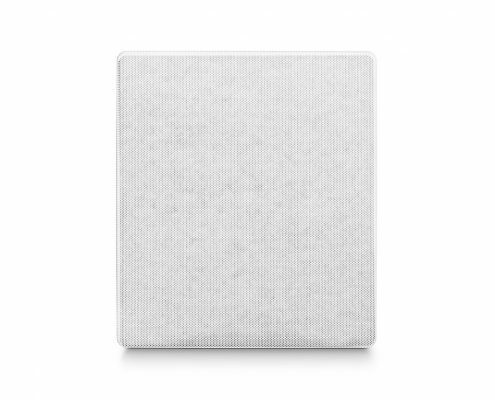 The sealed box also provides effective protection against dust, insects and vermin. 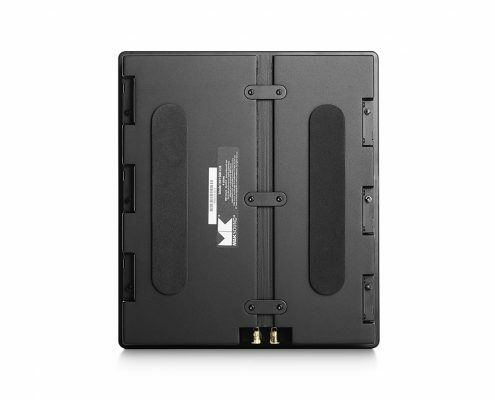 Damping pads on the rear panel eliminate vibration when in direct contact with the wall in shallow installations. All mounting hardware is pre-ftted to the box, including metal clamps to fx speaker wire in the pre-cut cable groove on the rear of the box. 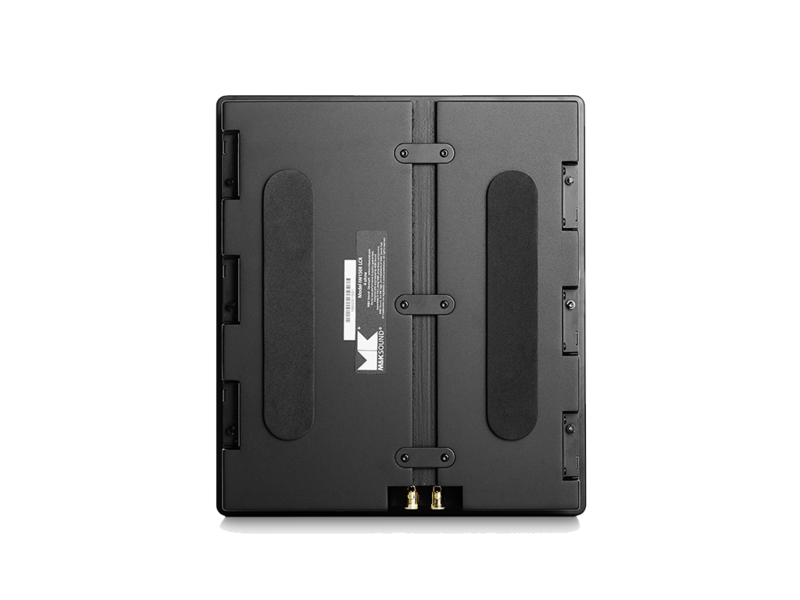 Goldplated push-on terminals with +/- polarity markings allow easy cable connection without the use of tools. 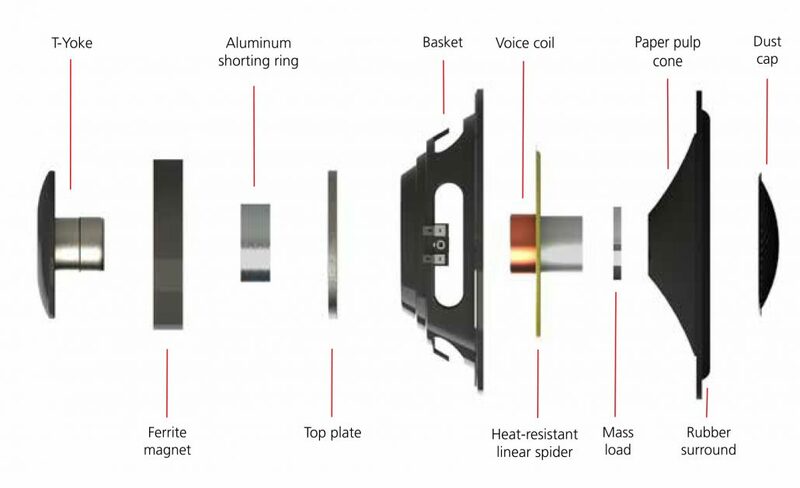 Torx mounting screws with special washers are used for smooth mounting along with a practical, effcient, self-tightening dog ear clamp system for a perfect seal between bafﬂe and wall. Ever more complex surround formats such as Dolby Atmos, DTS X and Auro create an increasing need for high performance, yet concealed loudspeakers to handle installations incorporating 9 – 11 channels and beyond with discretion and style. 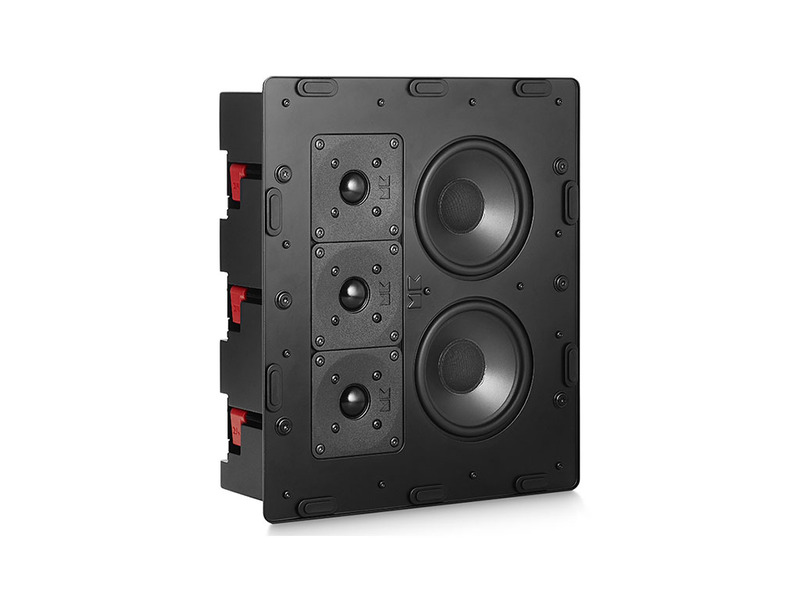 To deliver full-bodied performance from shallow, sealed enclosures, M&K Sound begins with the identical drivers used in our original satellite models and extensively modifes the crossover design to compensate precisely for the reduced internal volume bringing In-Wall response much closer to the frequency response of the original loudspeakers. Further revisions take into account practical considerations such as service access and, most critically, ensure easy, fast, accurate and safe installation. 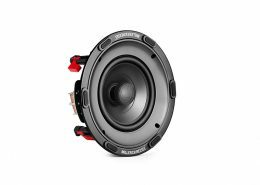 Simply mark the intended placement using the cut-out template enclosed with the speaker, prepare the opening, attach speaker wire, drop in the box, tighten screws and fit the front grille. Then, get ready to be blown away. 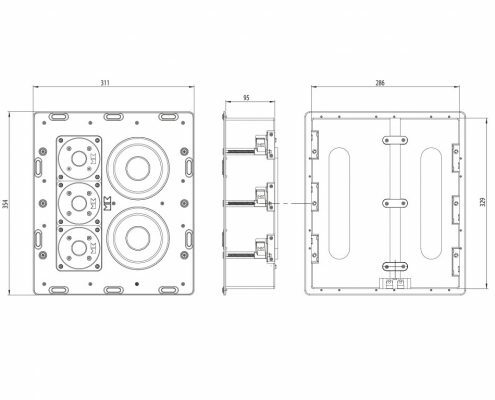 Flush-mounted in the steel bafﬂe to eliminate reﬂections, M&K Sound’s custom designed tweeters raise the bar for speed, accuracy, reliability, build quality and performance. 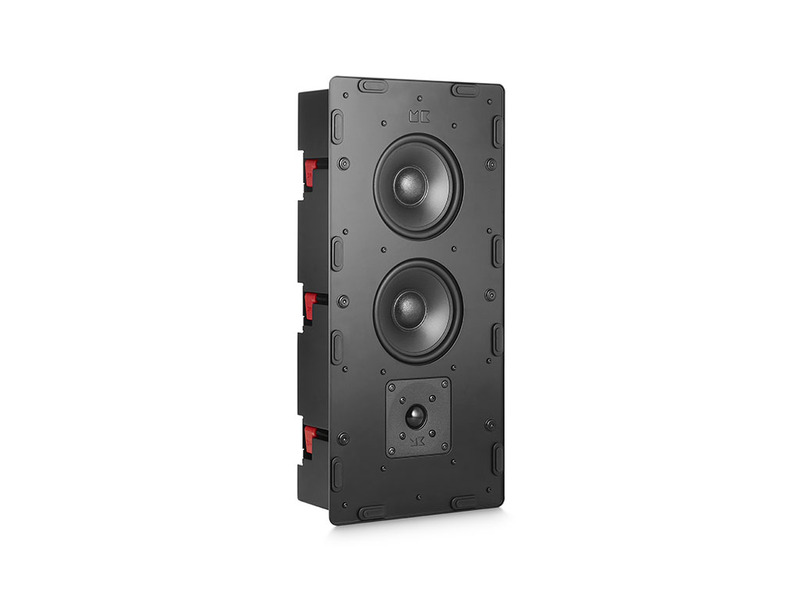 Based on M&K Sound’s proprietary aerodynamic ﬂow control damping system, our exclusive tweeters provide extended frequency response for an absolutely seamless transition to the bass/mid drive units. 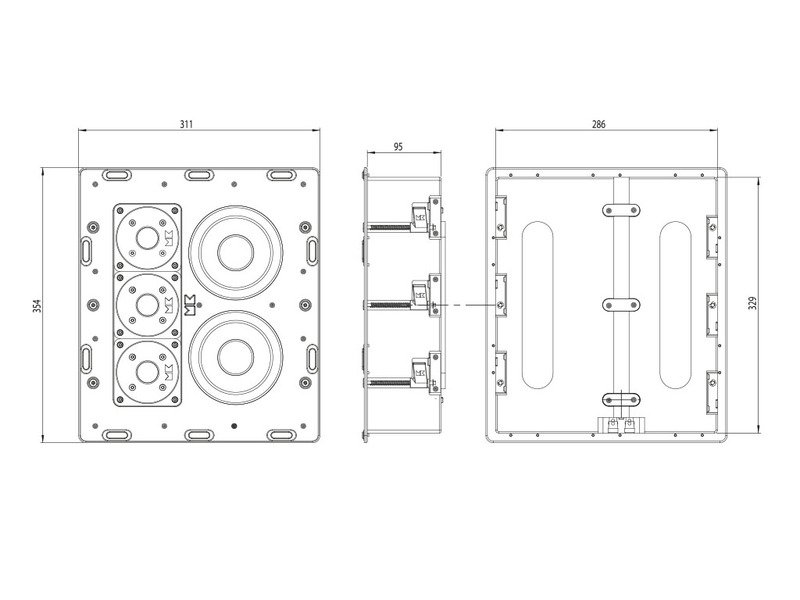 The illustration below presents the many components and technologies that come together in the IW28S Subwoofer bass drivers. 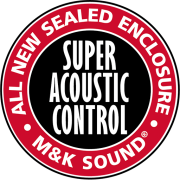 M&K Sound proudly works to a higher, stricter standard and because we alone dictate the specifcations for our exclusive, custom designed drivers down to the last detail, they deliver the precision and effortless, natural sound reproduction that continue to make M&K Sound the frst choice of professionals and enthusiasts. M&K’s Architectural frameless, low profle, metal mesh front grilles are a subtly elegant, virtually invisible element in any living space. The grilles can be painted to match the surrounding surface. 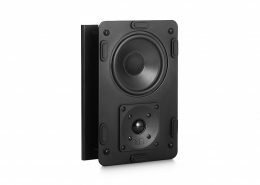 For vibration-free mounting, the M&K In-Wall grilles are fitted with multiple rubber-coated neodymium magnets with more than enough strength for safe in-ceiling use. 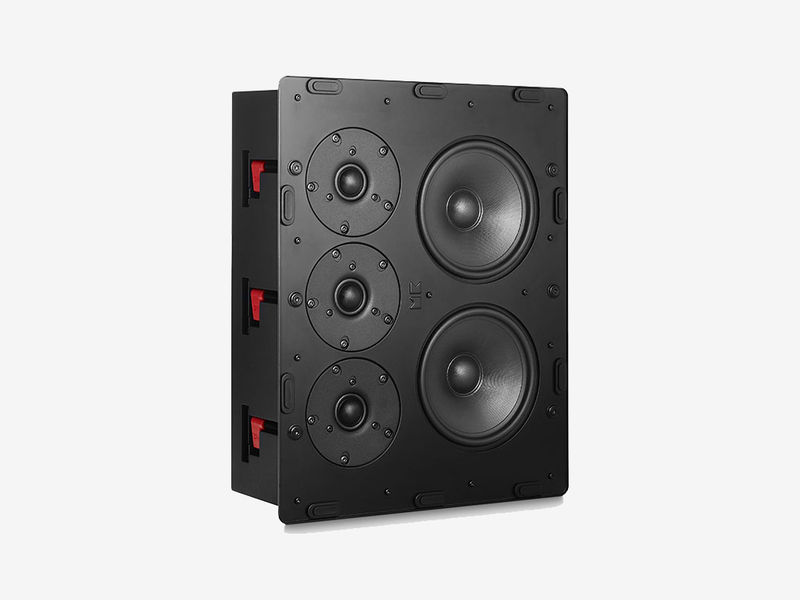 The specially modifed M&K drive units are mounted in solid steel font bafﬂes to reinforce the wall and eliminate the rattle and buzz of common plastic frame In-Wall speakers. The heat hardened steel is powder coated for effective rust-proofng to last a lifetime. 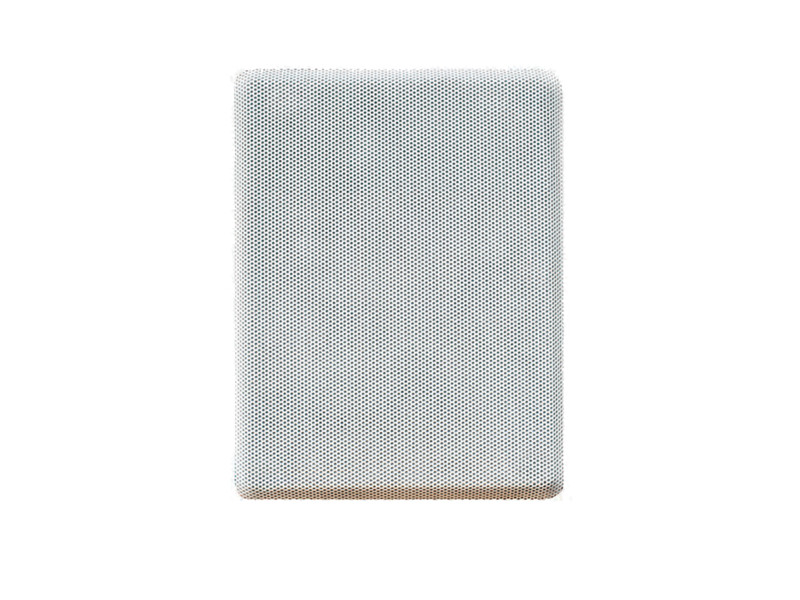 IW950, IW150II, IW300 and IW28S incorporate folded bafﬂe edges for enhanced stability in a hostile and unpredictable environment.